In this piece, I share my thought about content. 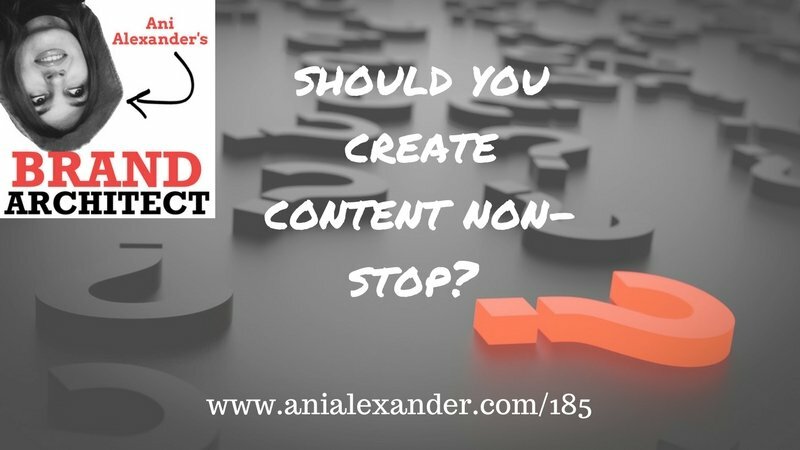 How often should we create content? What to do if we do not have a good content? Should we stick to a schedule? etc. From now on I will be recording on Facebook Live and this means you can participate by asking your questions to me and my guest, leave comments and see how we record the podcast. If you’s like to engage simply like my Facebook Page and you will get notifications and updates from me and won’t miss anything ). In case you prefer to watch – then you can watch this one below. Crypto Trading Should Be Fun! How Do I Spend Crypto? What do personal branding and neon yoga pants have in common? There Are No Rules, There Are No "Best Practices"
You Wrote a Book. Now What? Unread Story is a Broken Dream! When Should You Publish Your Book? What to Do with Your Writing? When is the Right Time to Start NaNoWriMo? Today I am speaking to Ana Hoffman. Anna is the founder of the Traffic Generation Cafe. Traffic Generation Café brings you the most profit-pulling free traffic generation tips, tricks, and resources, so that your website and business will go where no website has gone before.Content repurposing is really kind of today of content marketing, because content marketing on its own does not work any longer. Why do you keep writing something no one is reading? The purpose of the content is to solve a problem that your audience has. That’s what makes it valuable. Stop creating more content and work with what you have. Every piece of content has to have call to action. Don’t create any content unless you know what the call to action is. Your website should have one ultimate goal. Selling cold traffic on anything is almost impossible. SiteGround offers managed web hosting that our customers love. Our hosting services are crafted for personal, business or enterprise projects. Whether you’re using a custom solution or a popular open-source software like WordPress, SiteGround lets you build better, faster, safer websites more easily and offers multiple hosting options that your websites can grow into. And you, being Brand Architect listeners are entitled to a great offer. All you need to do is visit this link and get up to 60% OFF on all hosting plans! They will also move your website for you for free, so you don’t need to worry about the hustle. So if you have not checked them out yet – do it now and thank me later. Check out my Patreon page and become part of those who make the Brand Architect podcast possible! 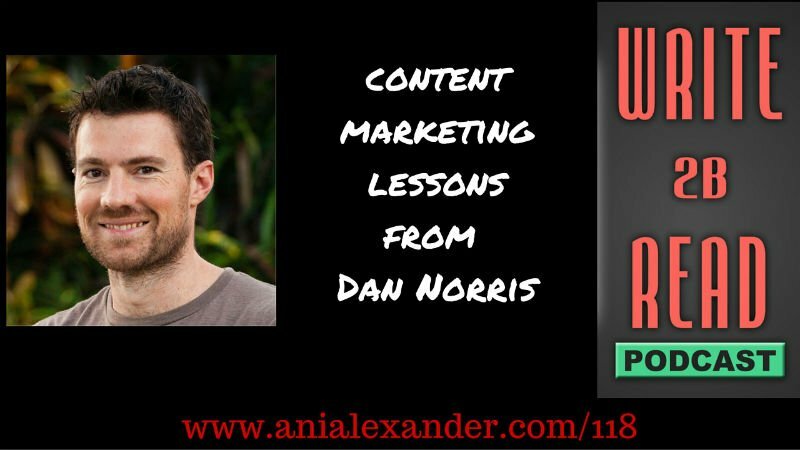 Today I am talking to Dan Norris. Dan is entrepreneur, speaker, award winning content marketer and bestselling author. If you write the book that really hit a nerve that gets people’s attention and do a good job marketing the book yhen it can really open some amazing doors. You need to impact people. There is no point in writing and creating anything if it’s not gonna involve in some kind of change in people. With your content you should be differentiating from other people who have the attention of your audience.